This is a long overdue post. Last year before Christmas I received a big carton of stevia products from NuNatural Inc for sampling. Thanks Ron from NuNaturals for giving me the opportunity to try out so many NuNaturals stevia products at the same time. Look at the products I received. On top of that I also received Presweet Tagatose which is not in the photo. NuNaturals flavoured liquid products are made of the real extracts instead of artificial flavouring. These products provide an excellent opportunity to add distinct flavor to your favorite dish or beverage without the guilt of calories. They are perfect for those individuals fighting the challenges of Diabetes & obesity plus looking to reduce or eliminate refined sugar from their diet. Please visit NuNaturals product page - https://nunaturals.com/page/411, to find out more about the above products and the complete list of NuNaturals products. I first learned about stevia in 2011 from my aunt. My aunt was very kind to give me some to try out. I added to my daily coffee but I disliked it as it gave bitter aftertaste. My coffee did not taste like the usual coffee I used to enjoy. 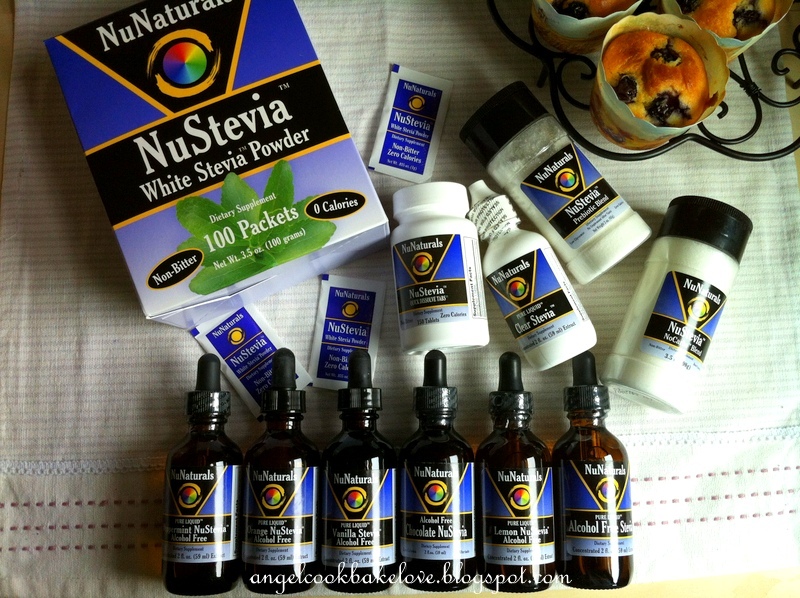 So when I received the samples from NuNaturals the first product I tried was NuStevia White Stevia Powder. I was eager to find out if it was any different from the one I had. NuStevia White Stevia Powder comes in convenient packaging of individual sachet. One sachet is just nice for one cup of coffee (240-250ml). After tasting, I think it is much better than my previous experience. I would not say it tastes exactly the same as sugar but the aftertaste is very minimal, maybe 1 to the scale of 10. I would think that for someone who first tries Stevia will still feel the difference. However, after second or third serving you probably can’t taste any difference. This makes me believe that NuNaturals stevia products are superior to other stevia products available. I have created a quick and easy and of course healthy muffin recipe using 3 types of NuNaturals products which I am going to share with you. Tons of recipes enhanced with NuNaturals products can be found at NuNaturals webiste HERE. 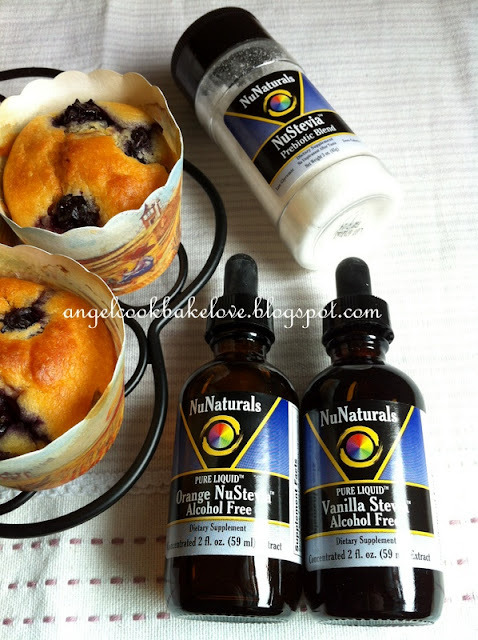 Do hop over to get more ideas of cooking/baking with NuNaturals stevia products. At the end of this post there will be a GIVEAWAY sponsored by NuNaturals, you will stand a chance to win NuNaturals products worth USD56.60, so please read till the end. Whisk (A) till well combined. Add (B) and mix well. Sift in (D) in 2 additions, mix till just incorporated before each addition. Do not over mix. Spoon the batter into the muffin cups till 70% full. Bake in a preheated oven at 185°C for about 25 to 30 minutes (depending on the size of your cup) or till golden brown. 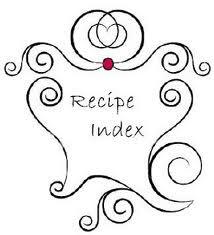 The 3 tsp of NuNatural products used in the recipe is the substitute of about ½ cup (100g) of sugar. 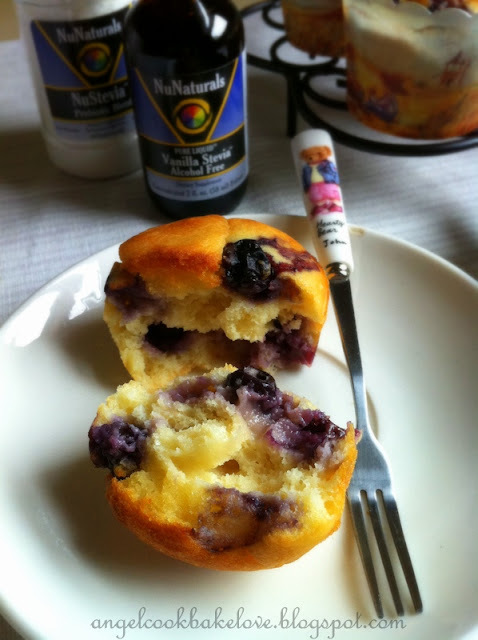 To make low fat muffin, you may reduce the oil or even omit the oil totally. 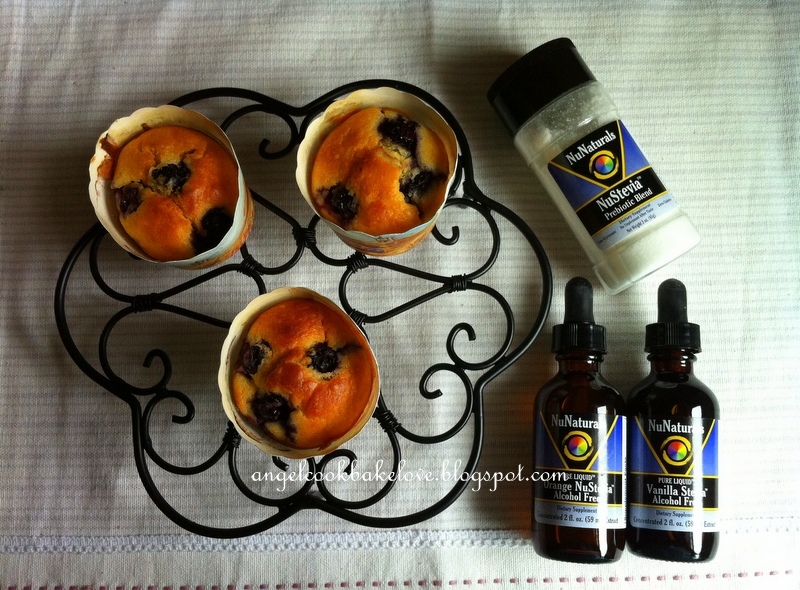 I have experimented with this recipe without oil and the muffin still turned out soft though it was not as moist. 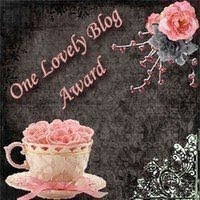 Okay, here is the detail of the GIVEAWAY. “Like” NuNaturals Facebook Page to get an extra entry. 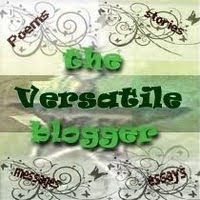 Please mention in your comment if you have liked the page. “Follow” Cook.Bake.Love to get an extra entry. 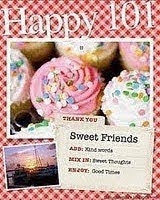 Please mention in your comment if you have followed Cook.Bake.Love. This NuNaturals Stevia Giveaway is open to worldwide readers. Anonymous must leave your name at the end of your comment. Else, the entry will be considered invalid. NuNaturals will be shipping the prize directly. 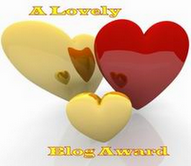 Winners must provide a valid mailing address (no P.O. Box address will be accepted). 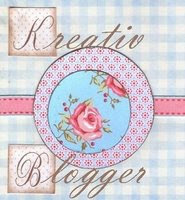 This GIVEAWAY starts from today and ends on 24th March 2013. Here is another good news, NuNaturals is offering a 15% discount to all readers of Cook.Bake.Love. Place your order at www.nunaturals.com and enter discount code BLG0613 once you proceed to your order's checkout. This discount code remains effective until June 30, 2013. 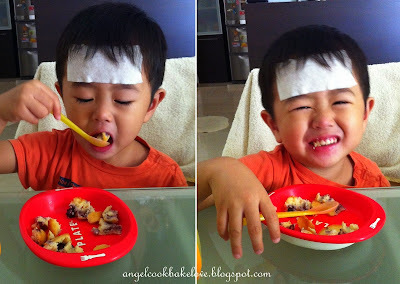 See how my little one enjoyed the muffin despite that he was sick and lost his appetite. I want to try NuNaturals stevia products! I wants to try NuNaturals stevia products! I want to try NuNaturals stevia products!! Have liked NuNaturals Facebook page. I have liked NuNaturals Facebook page. I want to try NuNaturals Stevia products. Thank you! 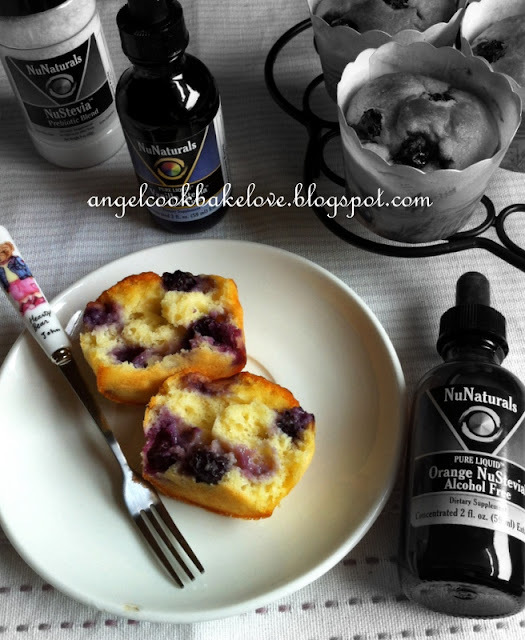 I have liked NuNaturals Facebook page & follow Cook.Bake.Love. I have liked NuNatural page. I am a follower of CookBakeLove page. I want to try NuNaturals stevia products. Please leave your name else this entry will considered invalid. 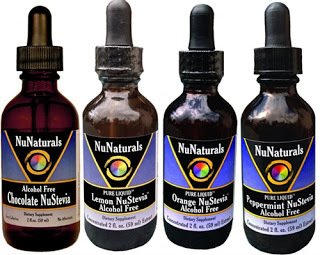 I want to try NuNatural Stevia products. Tks.